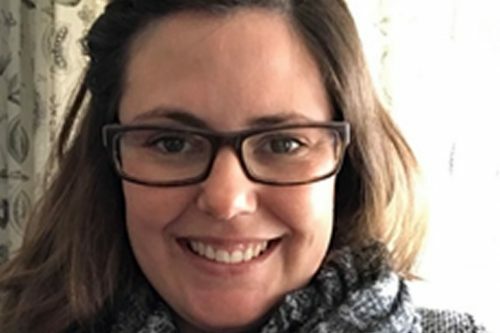 Merredin College is delighted to welcome our new chaplain, Bronwyn McKane to the Student Services team. Bronwyn will commence on Monday 21 August and will be working on Mondays, Tuesdays and Fridays. 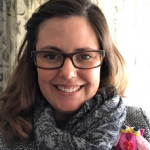 She is looking forward to working with our other chaplain, Sal Marais to help create a safe space where students and others can not only have a chat but also have some peace, quiet and time out. 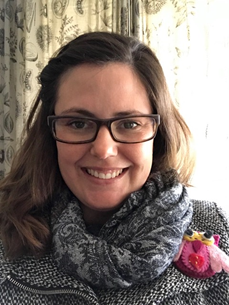 Bronwyn is a born-and-bred South African who moved to Australia in September 2014 together with her husband John and two children who now attend Merredin College: Hannah (Year 5) and Jared (Year 2). The McKanes now consider Australia and more specifically Merredin their home! Other than being a Mum and a chaplain, Bronwyn considers herself an amateur artist and enjoys spending time in her “studio” on her latest painting, or drawing. She also loves pottering around in her garden as well as spending time outdoors. Merredin Peak is her favourite place in Merredin and she loves spending time there gazing over our beautiful town and watching the sunset. Hunt’s Dam and Ski Lake are also some of the places she likes to go to refresh and rejuvenate.